On Saturday, June 23, 2018, the Township held a town hall meeting to address the persistent stormwater issues that plague North Wayne. 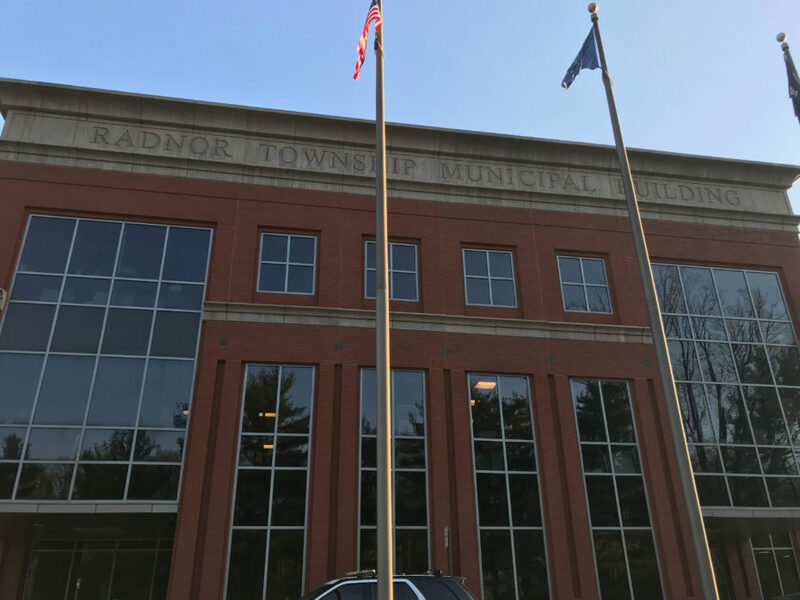 Present at the meeting were representatives from Meliora Design, a stormwater engineering firm that the Township is considering using to engineer several stormwater management projects in the North Wayne area. Residents attended and shared their knowledge of the history of flooding in the area, and made suggestions about the scope and needs of the project. One of the major complaints I’ve received from residents in North Wayne and, also, in the vicinity of Banbury Way, is that stormwater projects are presented to them, fully formed, without the opportunity for input before the Township has spent hundreds of thousands of dollars in engineering fees. This is a little unfair: the Storm Water Management Advisory Committee holds open meetings, and publishes its agendas and minutes online. Their meetings can also be watched on TV or the Internet. The fact remains, however, that residents who are affected by Township decisions on stormwater are being left out of the loop. The result of that has been that residents with concerns about proposals have vocally opposed finished plans at stages in their development that make revisions costly or impossible. This was the first of several meetings I have requested to discuss stormwater development at the earliest possible stage. My goal is to have near consensus on these projects this summer, so that the Township can get started working as soon as possible.